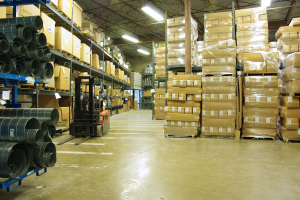 We offer fast turn-around on equipment orders. 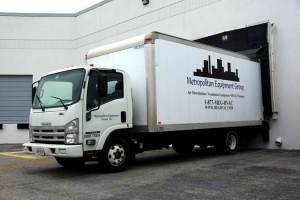 We can deliver or hold items for pickup at our Beltsville, Maryland warehouse. Browse our latest catalog below and contact our experienced sales team anytime with questions or to place an order. Click for address & directions to our Beltsville, MD location. For up-to-date warehouse pricing please email us. Click to view our latest catalog in PDF format.